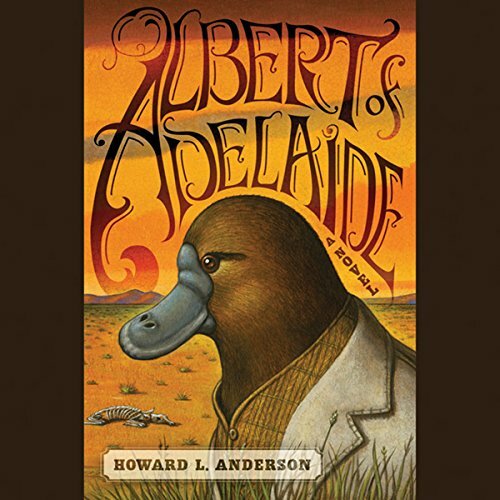 Having escaped from Australia's Adelaide Zoo, an orphaned platypus named Albert embarks on a journey through the outback in search of "Old Australia", a rumored land of liberty, promise, and peace. What he will find there, however, away from the safe confinement of his enclosure for the first time since his earliest memories, proves to be a good deal more than he anticipated. Alone in the outback, with an empty soft drink bottle as his sole possession, Albert stumbles upon pyromaniacal wombat Jack, and together they spend a night drinking and gambling in Ponsby Station, a rough-and-tumble mining town. Accused of burning down the local mercantile, the duo flees into menacing dingo territory and quickly go their separate ways - Albert to pursue his destiny in the wastelands, Jack to reconcile his past. Encountering a motley assortment of characters along the way - a pair of invariably drunk bandicoots, a militia of kangaroos, hordes of the mercurial dingoes, and a former prize-fighting Tasmanian devil - our unlikely hero will discover a strength and skill for survival he never suspected he possessed. Told with equal parts wit and compassion, Albert of Adelaide shows how it is often the unexpected route, and the most improbable companions, that lead us on the path to who we really are. Who you journey with, after all, is far more important than wherever it is you are going. Would you consider the audio edition of Albert of Adelaide to be better than the print version? Of course! I'm a sucker for accents- make Australia so much better.